Oh well… I can always hope for more. It could happen. After all, Suzanne brought us back to Stoney Ridge once already! The Devoted does not disappoint. 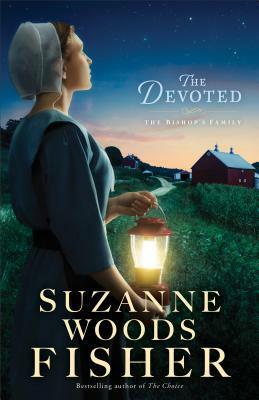 It is just as wonderful as books 1 and 2 – a beautiful addition to the series: The Bishop’s Family and to Suzanne’s library of exceptional novels! I guarantee you won’t be sorry! 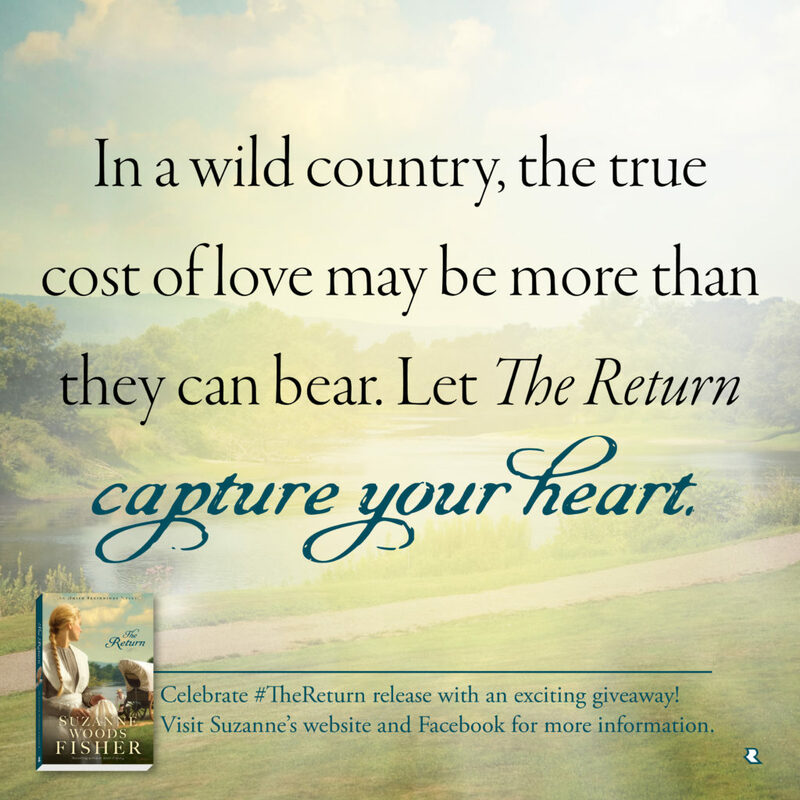 And don’t miss all of Suzanne’s other books. Each and every one is a gem, well worth a read… and a second and third read. Each one is a valuable addition to your own library. In the usually quiet community of Stoney Ridge, the Stoltzfus family has quite a lot to deal with! From meddling relatives to a Bishop in trouble… there is no end to the drama David must deal with. 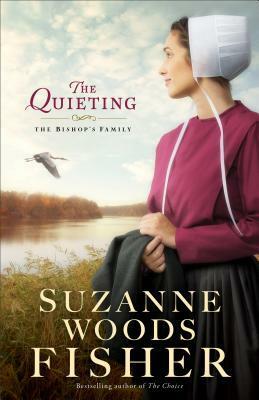 The Quieting is an amazing continuation of Suzanne’s series: The Bishop’s Family! Suzanne has an exceptional skill for dealing with tricky subjects that most authors are hesitant to pen and this book is no different. A wonderful read. A miraculous story. An unexpected resolution. Don’t miss this story or the next in this fantastic series. When David’s mother arrives, uninvited, more upheaval is in store. She has matchmaking plans for everyone in the family, including David and her eligible granddaughters–and especially for David’s niece Abigail. When Abigail stumbles onto a curious connection during her genealogical research, it could help David solve one problem–but will it create another? Fair warning – Yes, I’m going to gush and No, it has nothing to do with Suzanne endorsing my upcoming book. Suzanne is one of my all-time favorite authors and it is absolutely a dream come true that she saw fit to endorse my own work. 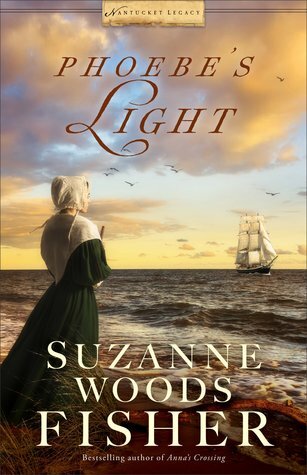 It does not get much better than a NEW series by one of my FAVORITE authors… the incomparable Suzanne Woods Fisher! 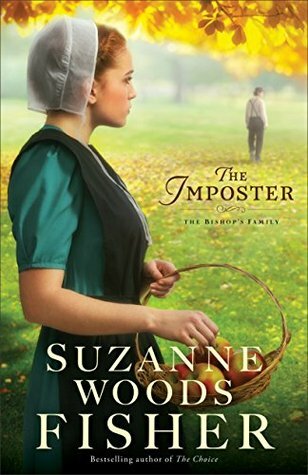 The Imposter is an amazing beginning to Suzanne’s NEW series: The Bishop’s Family! I LOVE… love love love when authors bring us back to familiar settings and characters we love! So, what we have here is a NEW series in a familiar setting, a NEW story with familiar characters, all from one of our all-time favorite authors of FABULOUS Amish fiction! You can start with The Imposter or you can go back and start with the first Stoney Ridge story; The Keeper! Whichever way you go, DO NOT MISS this AMAZING NEW book! Not only does it contain a familiar setting and much loved characters, it is a wonderful story of healing, hope and love! Suzanne has such an amazing ability and talent. She is truly a blessed storyteller!